Departments of Banking and Securities and Health: Investment advisers offered guidance on how to help clients, firms affected by the opioid epidemic. Senator Gene Yaw joins Senator Camera Bartolotta and PA Secretary of Drug and Alcohol Programs Gary Tennis to discuss the heroin epidemic in Pennsylvania. 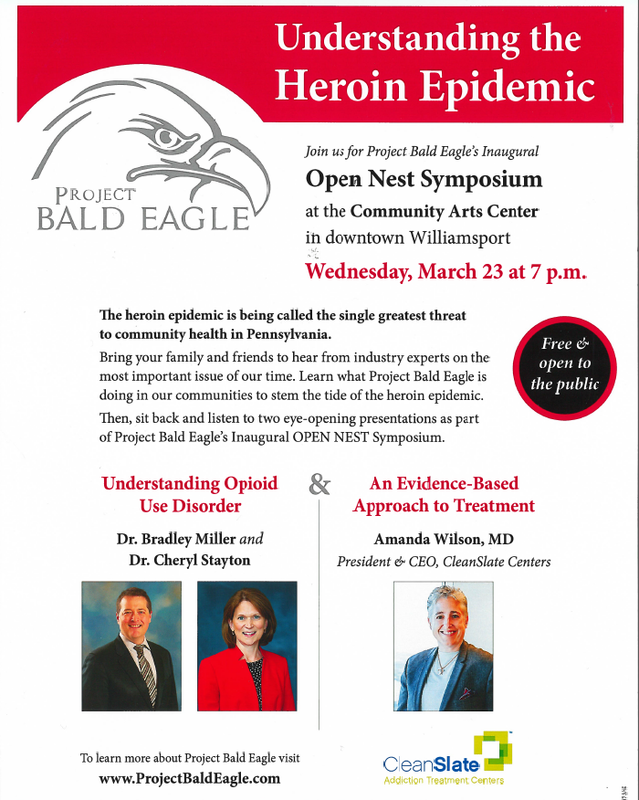 Senator Yaw sat down with Steve Murphy Shope, Executive Director of Project Bald Eagle in Lycoming County, to discuss the non-profit’s active role in addressing the heroin epidemic in Northeastern and Central Pennsylvania. 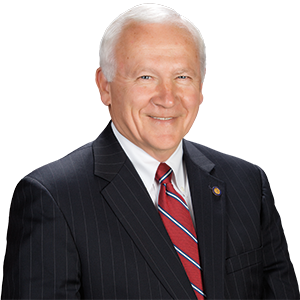 Senator Yaw appeared on WPSU Penn State to discuss the heroin crisis in Pennsylvania, what led to this deadly health problem, plus prevention and treatment. WVIA Public Media explores the Center for Rural Pennsylvania’s efforts to combat our region’s heroin epidemic. Medication Disposal Grant Program: Deadline is January 22, 2016 11:59 PM.